Complex Says: What’s that jacket, Margiela? As a matter of fact, it is. 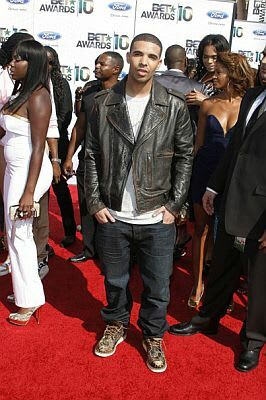 Drake flexes on the red carpet with this dope moto leather jacket.